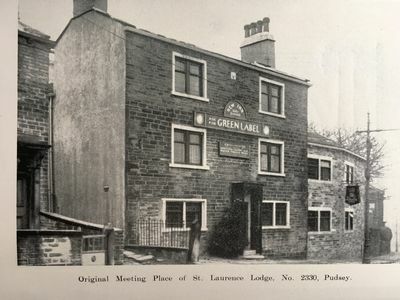 St Laurence Lodge is the oldest Lodge in Pudsey, having been consecrated in December 1889. It has met regularly in the town ever since. The lodge recently came in possession of a copy of the Oration, delivered at the Consecration by the Provincial Grand Master R.W.Bro. T.W. Tew, PGD. You can read it by clicking Here. The Lodge originally met met at the New Inn (later called the Park Hotel) in Church Lane, until October 1901 when it moved across the road to two cottages that had been adapted for Masonic use. 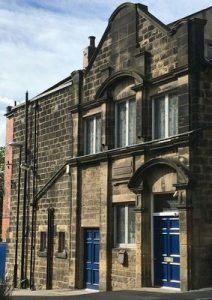 Over the years there have been a number of alterations to the Masonic Hall, Church Lane, with the last improvements being completed in 2010. 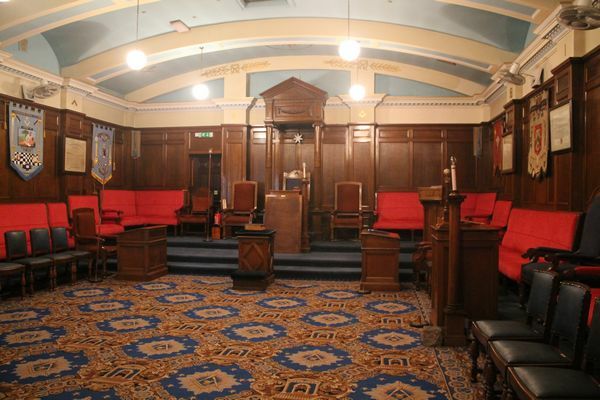 Read more about the Hall on the Pudsey Masonic Hall website. The history of Pudsey is closely tied to the wool and textiles industries. Throughout the 19th century and for the first half of the 20th, textiles played a big part in the town. More than 30 mills operated in the town, spinning wool and cotton, and weaving cloth. 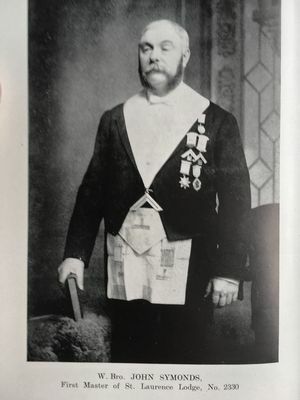 It is not surprising that many members of the lodge had connections in the trade. 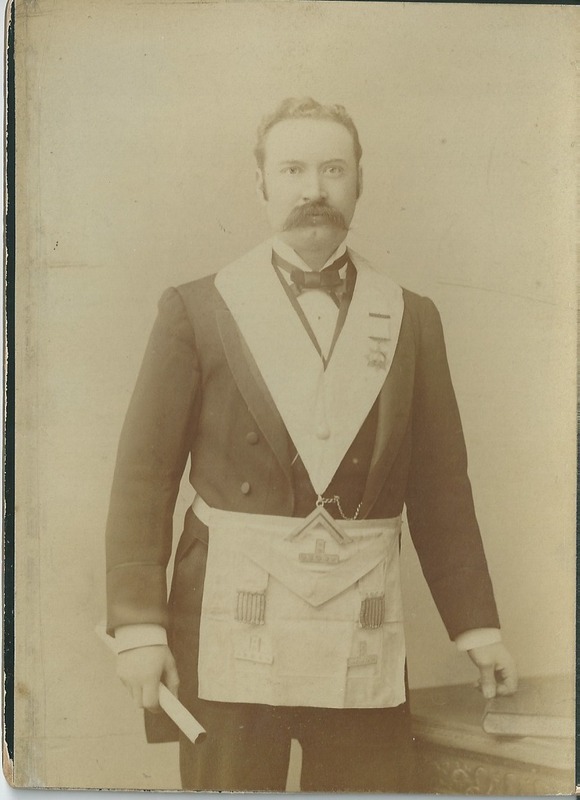 Several mill owners served as Masters of the lodge and their details will be found on the Famous Members page. The following list shows members who worked in the textile business. Other members worked in the wool industry and other associated industries. 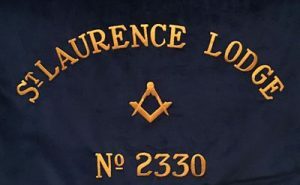 The date shows when they joined St. Laurence Lodge. Apart from August, the lodge meets each Wednesday throughout the year, with the Regular Lodge taking place on the 3rd Wednesday of the month. Pudsey Masonic Hall, a hidden gem in the town.